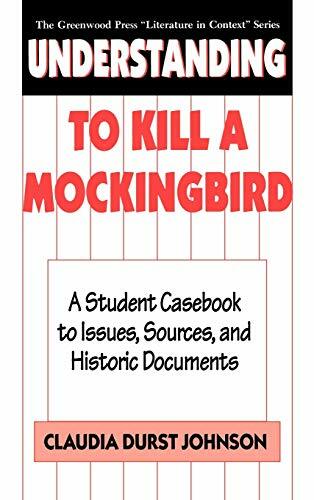 Understanding to Kill a Mockingbird: A Student Casebook to Issues, Sources, and Historic Documents - Lexile® Find a Book | MetaMetrics Inc. Note: summary text provided by external source. To Kill a Mockingbird is a novel of such profound power that it has affected the lives of readers and left an indelible mark on American culture. 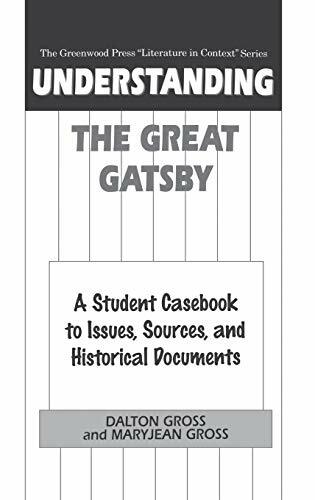 This rich collection of historical documents, collateral readings, and commentary captures the essence of the novel's impact, making it an ideal resource for students, teachers, and library media specialists. 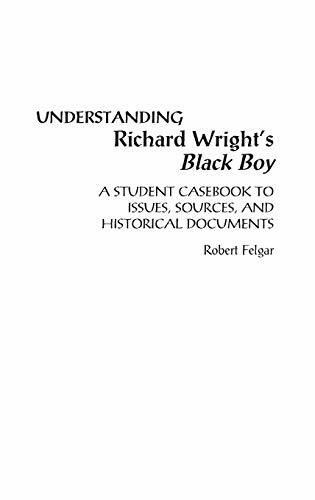 Drawing on multi-disciplinary sources, the casebook places the issues of race, censorship, stereotyping, and heroism into sharp perspective. Through these documents, the reader also gains a taste for the historical events which influenced the novel as well as the novel's relevance in today's world. 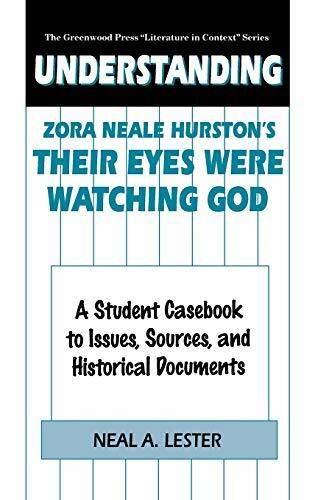 Among the documents which speak most eloquently are testimony from the Scottsboro Case of the 1930s, memoirs and interviews with African Americans and whites who grew up in Alabama in the 1930s, and news stories on civil rights activities in Alabama in the 1950s. More recent articles include a debate between lawyers over whether Atticus Finch was a hero, and discussions of attempts to censor the novel. Most of the documents presented are available in no other print form. 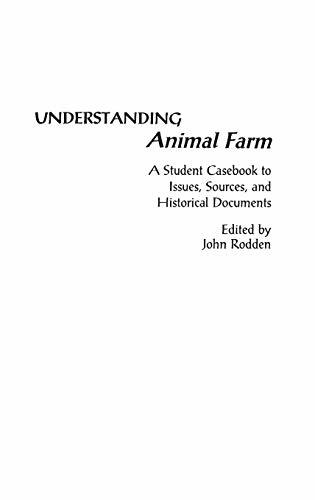 Study questions, project ideas, and bibliographies are also included for ease of use in further examination of the issues raised by the novel. Thirteen historical photos complement the text. Please note that the Lexile measures for a small population of books have been recently updated. Enhancements were made to more precisely measure materials read in K-2 classrooms. Although the vast majority of books that have Lexile measures did not change, a small subset of books required updated Lexile measures. Many products and services offer Lexile measures for their books and reading materials. We are working with the hundreds of companies that partner with us to transition them to the more precise Lexile measures. For more information on these enhancements and matching beginning readers with texts, visit lexile.com/beginning-readers. MetaMetrics develops scientiﬁc measures of academic achievement and complementary technologies that link assessment results with instruction. Our products and services help learners achieve their goals by providing unique insights about their ability level and potential for growth.